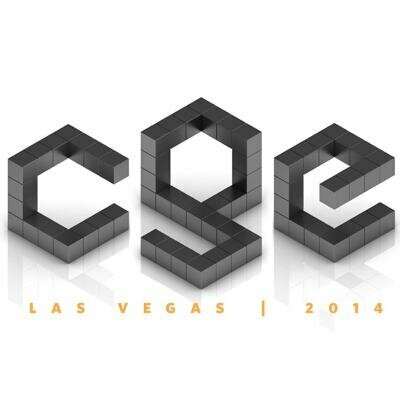 Classic Games Expo was a show that was hosted in Las Vegas. I attended for 2 years and enjoyed both years doing the show. It's a retro gaming expo with emphasis on the arcade gaming scene. It's hosted by the guys who run the national video game museum, so there's a wealth of history and information for retro gaming fans of all ages to enjoy and learn from all while being entertained and nostalgic and all that. For vendors, it was a great show! Even when I was just starting out, years ago, I still did well. Met a lot of friends that I still keep to this day at this particular show. Great for networking with professionals from all walks of gaming from retro to present. The show no longer exists as the museum has moved and the Riviera Hotel demolished (I almost cried when I watched the video! Made so many memories there!) The staff was pleasant and professional. One of the highlights of that show, aside from meeting cool people, is the parties! The two years I went, I got invited to the Digital Press after parties. COOLEST CON PARTIES EVER. JUST SAYING. Those kinds of parties people hate on you for because you got to go and they weren't cool enough to get invited. THOSE kinds of parties. GOOD TIMES. Should they ever decide to have another Classic Games Expo in the future, I would sign up in a heartbeat! Book me a flight to where that party's at!